Freebie. Happy Mother's Day. 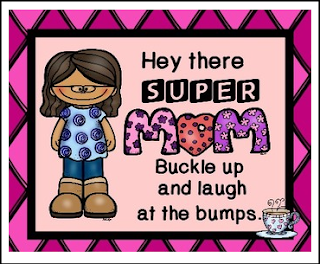 Hey there super mom, buckle up and laugh at the bumps. Amazing.. Send your mom a surprise gift on mother's day. Filipinas Gifts.com is one of the amazing online gift basket Philippines. where you can select gifts for your relatives.